Do the people in your life who do not believe in Jesus know that you do? Do they know that you believe that you were once lost and disconnected from God, but even though you rejected Him, God still sought you out, found you and restored you by His mercy? Do those in your life that do not understand the “so what” of Christianity know that you pray to the Lord and trust Him for your life, and that you ask Him for direction and help, and He answers? Does the world know that you attribute the wellness of your children, your recent promotion at work, your strong marriage, to the help and mercy of Jesus Christ? Do people know that even though you believe in Jesus, sometimes, you mess up and fall into sin, but He lovingly chastises you and restores you to your place on your knees before Him? 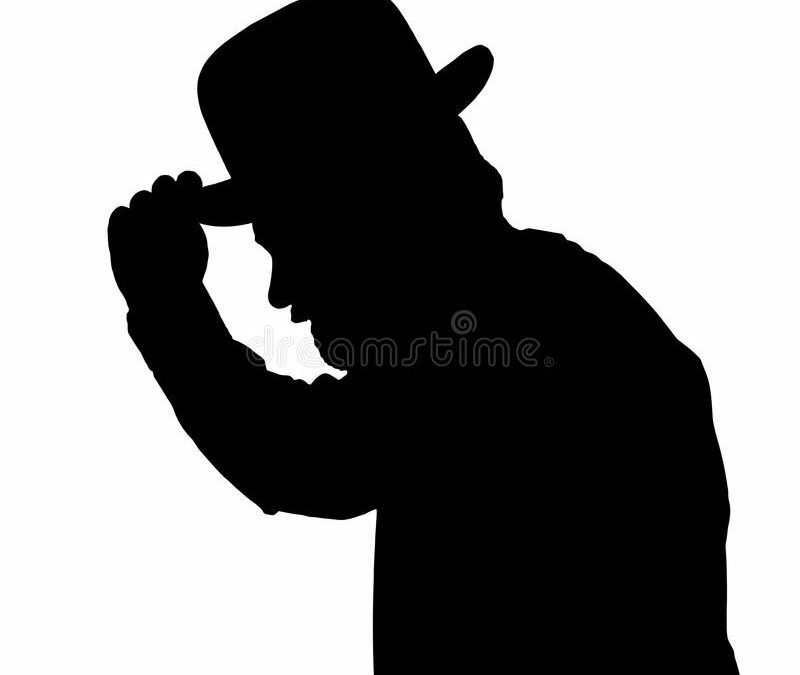 Does the world know who you are? Or are you masking and watering down this most critical part of who you are because you are afraid of being hated or rejected or even, dare I say it, tested? We were not saved to live in the shadows. We were saved to live out loud for the world to see. Not so that we can bash people over the head with the Bible, and condemn souls to hell for not believing in Jesus Christ. But rather, because you, I, we might just be “the only Jesus” that the world ever gets to experience. matched abilities in your hands to do things that humanly speaking, are impossible to do? How else will the world know that this same Jesus is able to deliver them from entangling and choking habits and sin, if you do not tell people that even after you got saved, you still struggled with this and that sin, but through God’s love and unrelenting mercy, He has delivered you and continues to deliver you daily? 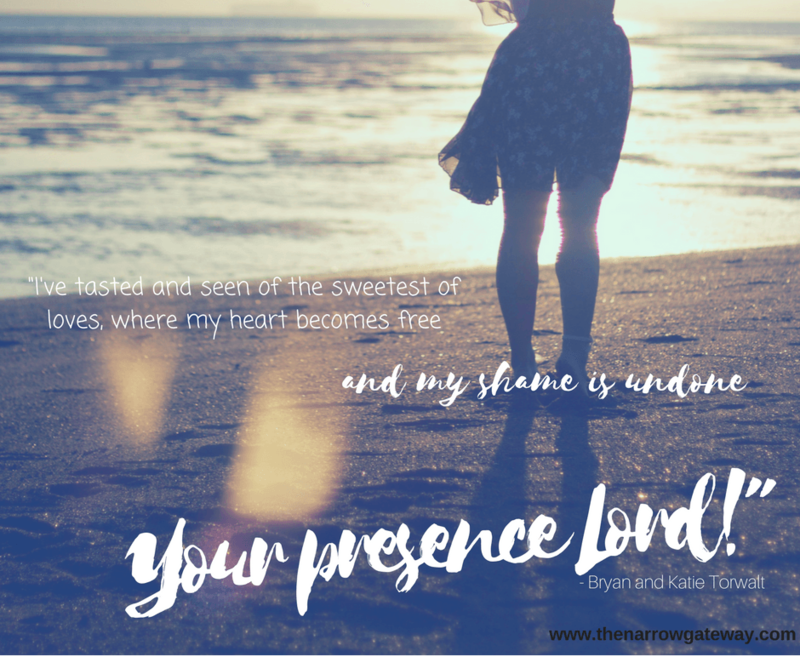 How else will the world know Jesus, if you hide Him in your secret places, or if you only show Him off when you are around others who believe like you do? One of the most common reasons that we hide our light is because we are afraid of people hating and rejecting us. Another common reason is that we don’t really feel certain in what we believe, so we do not want to be tested, or asked to explain what and why we believe. But in John 15:20, Jesus said, “A servant is not greater than his master. If they persecuted Me, they will also persecute you too.” If we are really all about being everything that God called us to be in this earth, then yes, we will ruffle feathers, and there are many that will hate the light they see in our lives. But that’s okay. With all the love and grace that Jesus came to give on this earth, He was also hated, misunderstood and called out by so many. But, and here is the critical point. Not everybody hated Him. 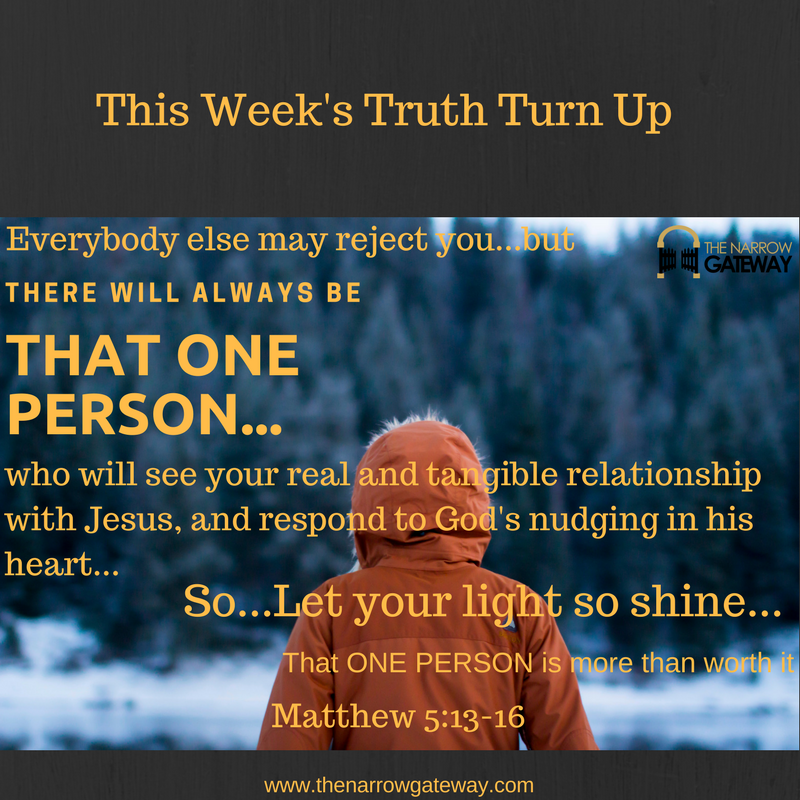 Not everybody rejected Him, and that is why you and I are able to call ourselves Christ-followers today. 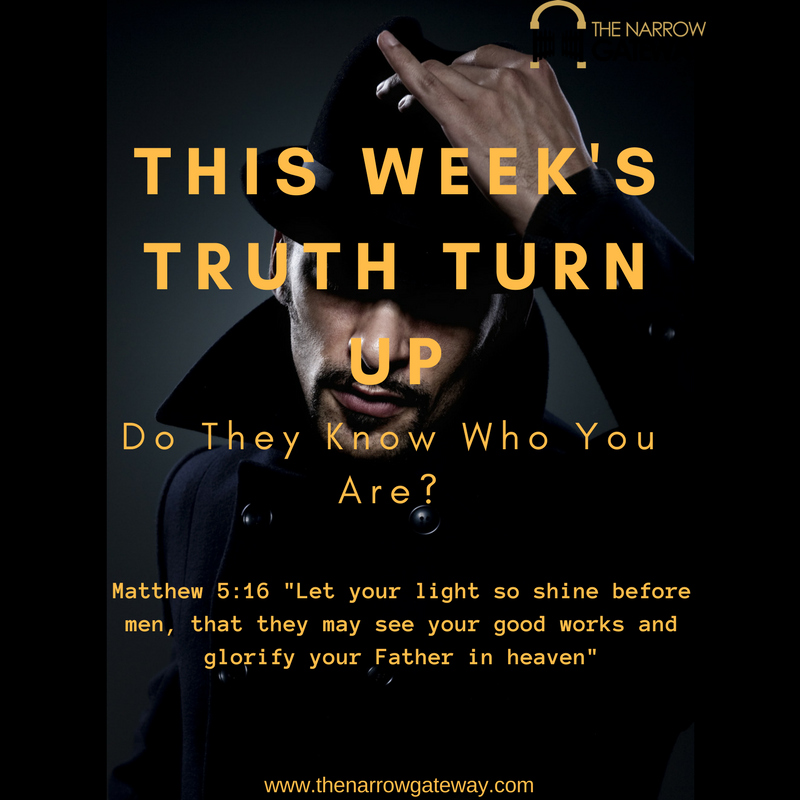 You see, there is always someone out there, or even within your network, who will see you live a life full of God’s light, and be captivated by it, simply because his heart is ready for the truth. There will always be somebody, even if it is just one person in a room full of people, who will hear you speak of your real and relatable experience with this Jesus, and it will push that person further along on their journey to God. Folks, there will always be that one person, or two, or three people, who, when everyone else gives you the side-eye, they will see the very same Facebook status update that they all loathe, and respond by pouring their hearts out to God, asking Him to restore their lives as well. So yes, the majority may reject you and despise your audacity. Yes, they may be highly irritated that you have the guts to speak the name of Jesus and to attribute the peace in your life to the love and mercy of God, and to the joy you have in being able to have a real life relationship with Him. But my dear friend, if it is just for that one person, who will hear your story, and see the unbidden fire in your eyes, and respond to the call of Jesus in his heart, it is worth it. So do not ever hold back in expressing your faith and your love for God. Do not ever hold back in expressing your joy in having received God’s mercy and having been delivered from sin. Let people know. Invite the world to have front row seats to your walk with Jesus. Let your friends know what you believe and why. Let them see how God is at work in your life. Let them see your imperfections and how God is patient with you and merciful to you. Let them see how you are working out your salvation with passion for Jesus, because you know that there is nothing worth more than your place of connection with Him. Let them know how you pray and ask God for things in your life, and how He always answers you, but He sometimes does not give you exactly what you asked for when you asked for it. Let the world know that you are working on hearing His voice clearer, and loving Him deeper. Let the world know. Because through you, the world will see who Jesus is. Through you, the world will know what it means to have a real and tangible relationship with God, the Creator, a relationship that is more real than anything in this life. Through you. So, decide today to be what you already are – a city on the hill. 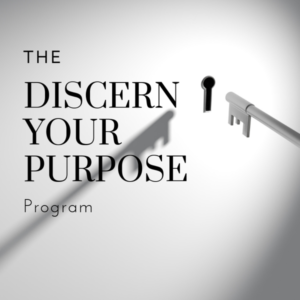 Do it knowing that you are a vessel of God’s message of love to the world. Do it knowing that you are a carrier of His grace and an implementer of His solutions to this troubled world. Don’t do it to be brash or offensive. Don’t do it to be hateful or judgy. Definitely don’t do it to make people feel even more confused by the Truth of Salvation through Christ, than they are now. Do it because you have a Master who loves you sooooo much, that He ignored your hateful response to Him and He went after you anyway. Do it because that same Master has called you to show the world that same unflinching love and commitment that you consistently receive from God. Lord Jesus, I repent for sometimes being ashamed of You. I repent for sometimes caring more about my image than about this world that You gave everything that mattered for. Today, I make a different choice. I choose to live out loud for You, so that the world will see, and so that those who are ready for their hearts to be drawn to you will come to You. Please help me to do this without fear and pride. Help me to do this boldly and lovingly, with my gaze set on You. In Jesus name. Amen. 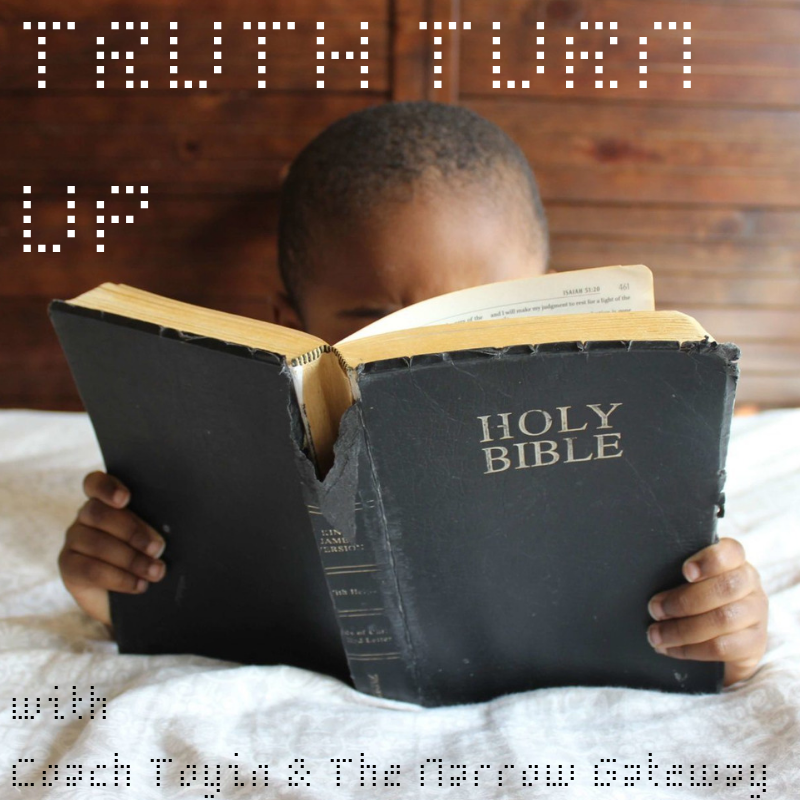 Folks, today’s Truth Turn Up is a challenge to you. I would like to hear from you. 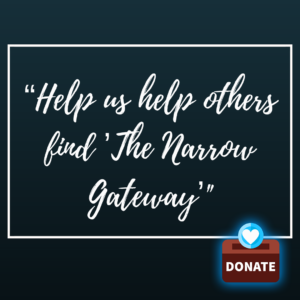 Send me an email on thenarrowgateway@gmail.com to tell me how this message impacted you and what you have or will do differently as a result of this challenge. Be deliberate about applying these principles. Remember that all we are doing here is that we are choosing to open up our lives, so the world can see our relationship with Jesus. We need to let them see the highs and lows, the ebbs and flows, and we need to do it in love and with grace, so that they will know that this thing about following Christ is real life. It is not a set of rules or even values, but rather, it is first and foremost a real life relationship with God, through Jesus, which daily spills out into a lifestyle and identity. I look forward to hearing from you. I am Toyin, fully convicted by my own words, and very much still under construction in the hands of the Father. 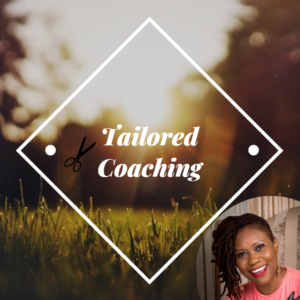 The B.O.O.M Walk Program by Toyin Oladiran is a relatable and practical online Program with creative and clarity-provoking tools to help you identify and “bow out” traits of the “Old Man” in you. The Old Man is that old sinful identity that you have because you are born of Adam, and the traits of the Old Man in you emerge because of the roots-and-routes of your life. The B.O.O.M Walk Program will help you sustainably identify the Old Man in you and bow him out, setting you up to reach for the fullness of intimacy with Jesus Christ, and to key into His purpose for and calling on your life. 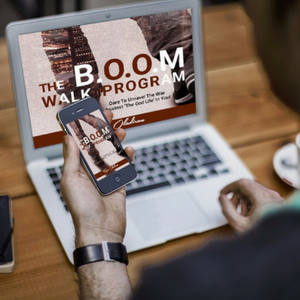 To find out more about the B.O.O.M Walk Program, please click here. To pre-book to participate in the B.O.O.M Walk Program, please email thenarrowgateway@gmail.com and also request to join the closed B.O.O.M Walk Program community on Facebook by clicking here. Do you want to do a Crowd The Platform piece like this one, or even a video or audio in which you #crowdtheplatform? If so, please click here to find out how. 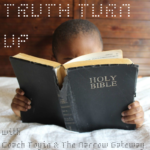 Do you want to follow The Narrow Gateway, for more content to support your passion to #getthatGodlife? If so, please click here. 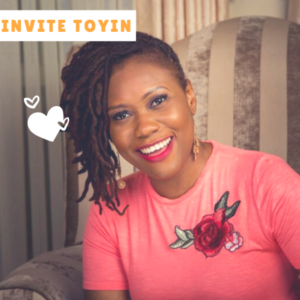 Do you want to follow Toyin Oladiran on Facebook for more content to support your passion to #getthatGodlife? If so, please click here.